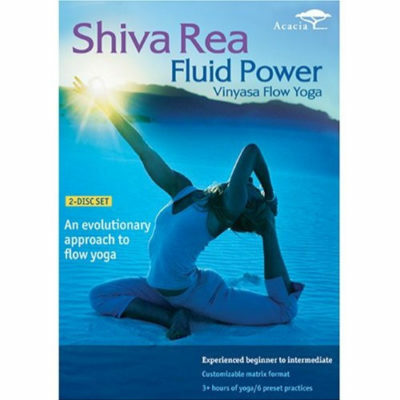 Richard Freeman gives an in-depth study of Ashtanga’s classic Primary Series of postures. Richard gives an in-depth study of Ashtanga’s classic Primary Series of postures. With unusual precision, he demonstrates the continuous, dynamic flow, and the special breathing techniques that characterize this form of yoga. His demonstration of the series is accompanied by clear explanations of alignment and form. Through metaphor and movement the video teaches nearly 70 postures to help you ignite your “inner fire” and awaken the nervous system to its natural vital state. Level: Appropriate for students of all levels.